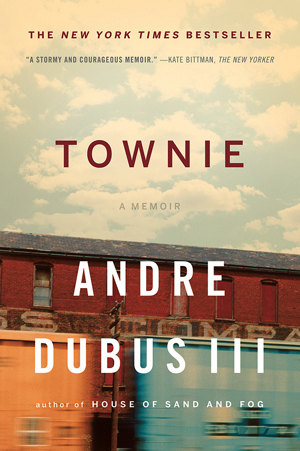 A few weeks ago I finished reading a memoir called Townie by Andre Dubus III, author of House of Sand and Fog. Townie was a powerful book on multiple levels; it was raw and visceral, heartbreaking, and utterly inspiring to me as a writer. Townie is a story of what it’s like to grow up poor, nearly fatherless, and fighting for your life in the streets of Boston in the 1970s and ’80s. It spares no gritty detail on back alleys filled with cigarette butts and broken glass, passing around a pint of Southern Comfort and a joint waiting for the school bus to take them to middle school, and the persistent, soul-crushing stench of the brown, bubbling Merrimack River. 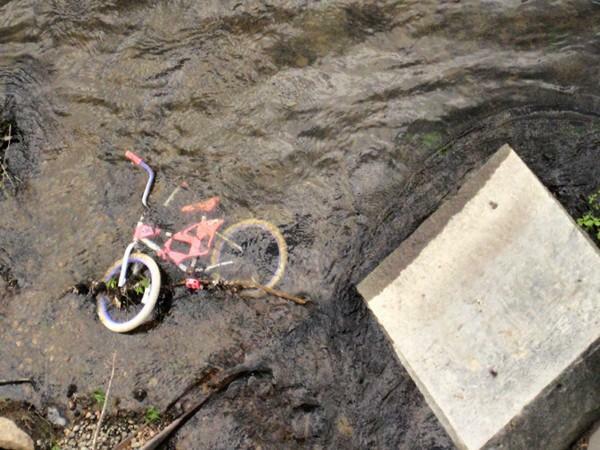 The Merrimack: Where childhoods go to die.